Did you know that our core involves more muscles than many of us think about? It’s important for women especially to have a strong core, so Jackie Bender is headed to ENRGI Fitness to try some great core strengthening exercises. 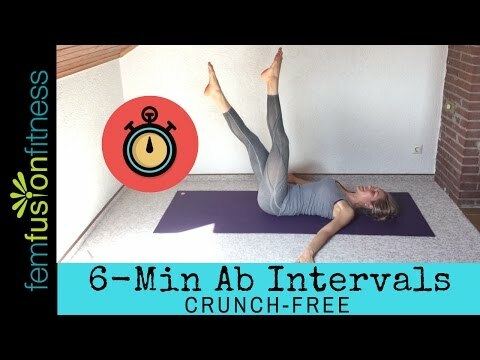 CORE WORKOUT For Women: Best Exercises to Challenge, Tighten & Strengthen Your Core!